When I originally began the Touchstone Trilogy as a fiction blog (which I called "Fallen Out of the World", btw), I wanted Cass to illustrate her diary occasionally. Problem is, art is HARD! I did do a few drawings, but eventually let the idea drop when Cass was rescued and drawing any of the Setari proved way beyond me. The Tree Fox. Pippins are smaller, with shorter legs. 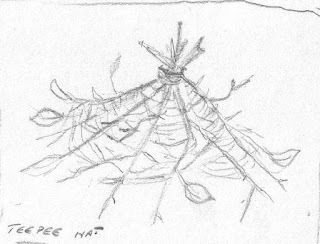 The hat Cass tried to make out of sticks. 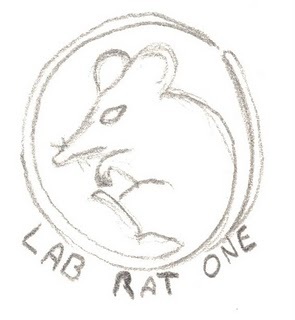 Cass' original lab rat logo. All I need is a Lotto win and I can commission a super-luxury illustrated edition of the Touchstone Trilogy, with scads of lovely pictures. Perhaps you could try and put up a KickStarter project ? I know that Brand Gamplblin did for his next book, and it seems he reached his goal. 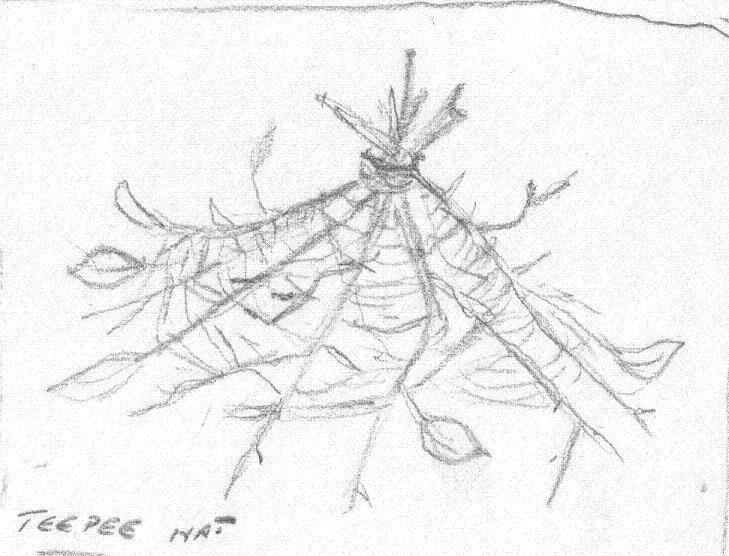 Especially if you keep to such "simple" drawings such as those you did. You could try and get quotes from various artists. @ MK - you can see a rather more polished version on Cass' shirt on the cover of "Lab Rat One".